Sure, why not, right? This Royal Pains character is a man of many traits. 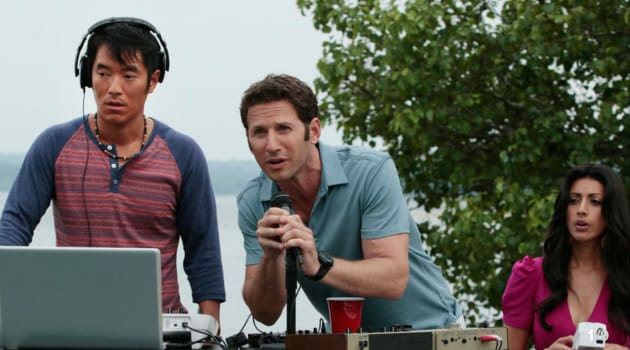 Royal Pains Season 6 Episode 7: "Electric Youth"
We buzzkills wouldn’t know anything about that. Permalink: We buzzkills wouldn’t know anything about that. I like taking care of people, always have. Permalink: I like taking care of people, always have.